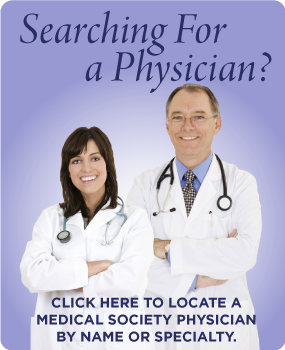 The Mobile Medical Endowment Trust, Inc. is a 501(c)3 non-profit organization established by the Medical Society of Mobile County to promote worthwhile charitable non-political community projects, with emphasis on the support of scientific educational endeavors and the establishment of scholarships. Your gift to the Medical Endowment Trust is an opportunity to honor patients who have died, and to show the family that you and your staff share their loss in this time of grief. Simply send us your contribution along with the name of the deceased and the next of kin’s address and we will send a card informing them of your gift. 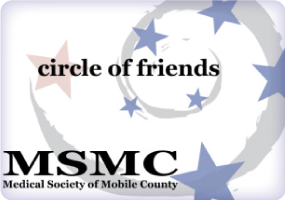 Send your contribution and information directly to the Trust at the Medical Society office at 2701 Airport Boulevard, Mobile, AL 36606. 4″ x 8″ Brick – $250 each1-3 lines of text, 14 characters per line. 8″ x 8″ Brick – $400 each 4-6 lines of text, 14 characters per line. To place an order for our Buy-A-Brick Program, please call (251) 476-9494 or email us at lparker@msomc.org.